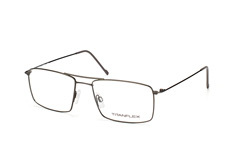 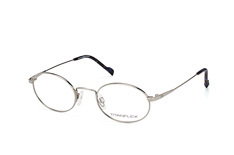 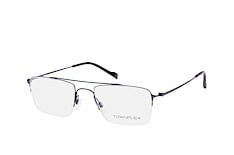 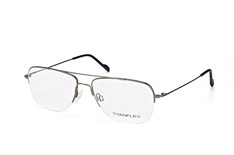 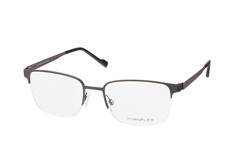 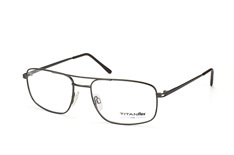 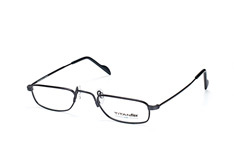 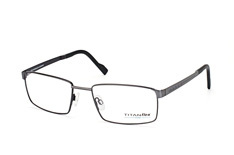 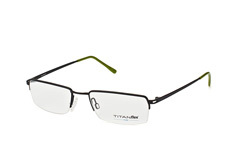 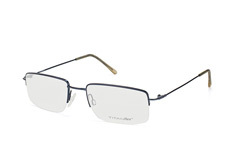 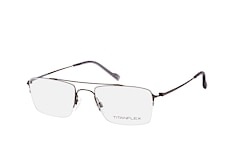 Titanflex is an eyewear brand that has set a high standard for its innovative, flexible frames. 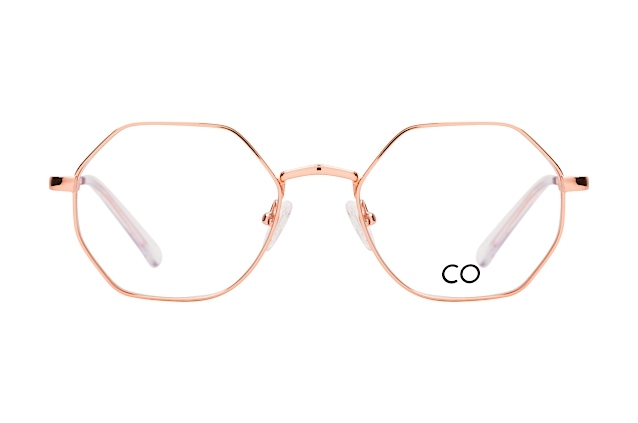 By incorporating memory metal into the construction of every pair of Titanflex glasses, the brand is transforming our expectations of contemporary eyewear. 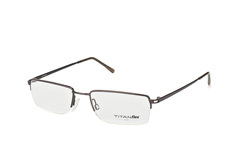 The lightweight, flexible, yet durable nature of Titanflex eyewear makes it supremely comfortable to wear and dependable. 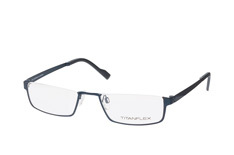 Plus, with such a fantastic range of clean, elegant designs, you really can't go wrong when choosing Titanflex. 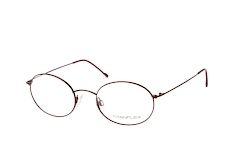 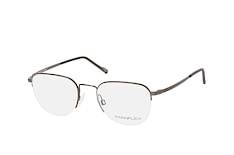 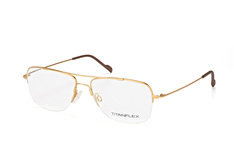 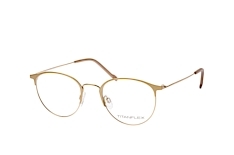 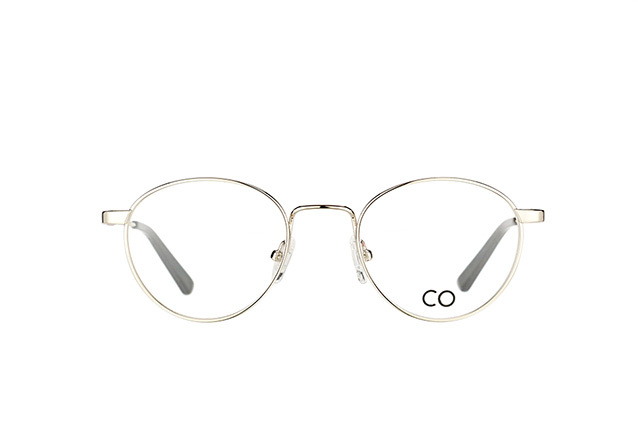 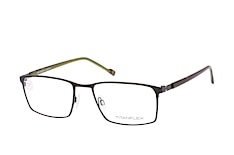 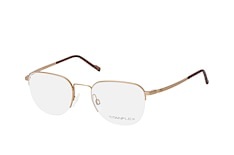 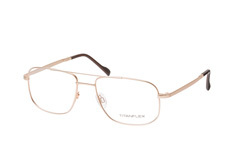 The Titanflex collection at Mister Spex offers classic lines with a modern twist. Since 1913 Titanflex has been a name that has revolutionised the eyewear industry, using ground breaking technology to create exceptional designer glasses. The expressive colour palette and superb choice of shaped frames by Titanflex gives plenty of opportunity to get the look you want without compromising on comfort and functionality. 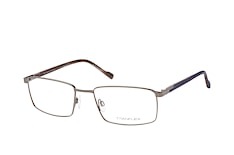 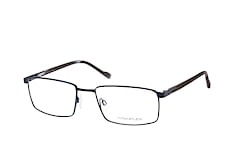 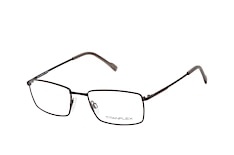 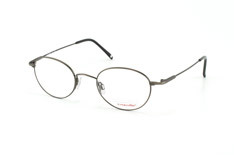 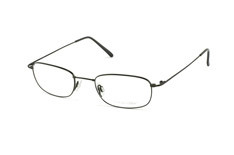 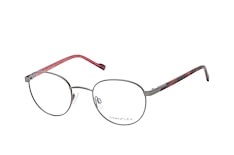 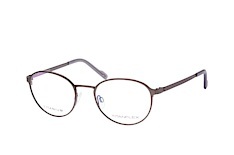 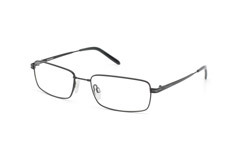 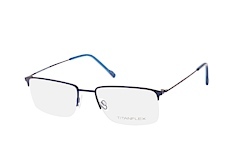 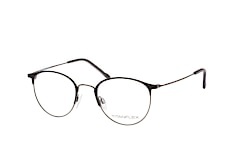 At Mister Spex we offer an extensive collection of Titanflex glasses all in one convenient place. As Europe's favourite online optician, we are sure that you won't be dissapointed with your purchase, but if you aren't completely satisfied we offer hassle free returns within 30 days of your purchase. 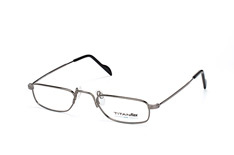 Try on any of our designer glasses before you buy with our free try on service in 3D, which uses advanced technology to test your frames before you buy.